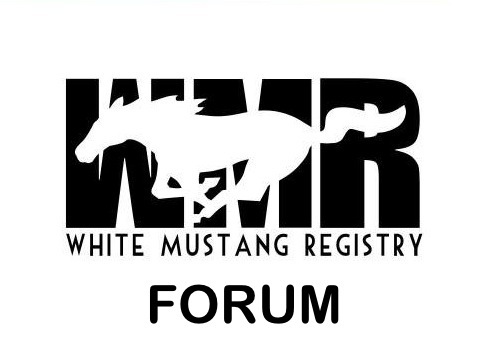 I joined WMR 8/18/2015 but have been procrastinating on sending a new member introduction. I am glad to be a member and look forward to reading the forums frequently. I am kind of a dinosaur as I do not partake in any social media, i.e. Facebook etc.